Root Samsung Galaxy S8 SMG950T T-Mobile variant on Android 7.0 Nougat. Now that you’ve got your Samsung Galaxy S8 SM G950T T-Mobile to Android 7.0 Nougat , in this guide i’ll tell you how to Root Samsung Galaxy S8 SM – G950T T-Mobile on Android 7.0 Nougat . As i have told you before if you device was previously rooted and you updated your device to official firmware you’ll lose your root, but no need to worry in the following guide i’ll tell you how to root your Samsung Galaxy S8 G950T again. I’ll be using using CF-Auto-Root the best rooting package available, also its compatible with the latest SuperSU binary. 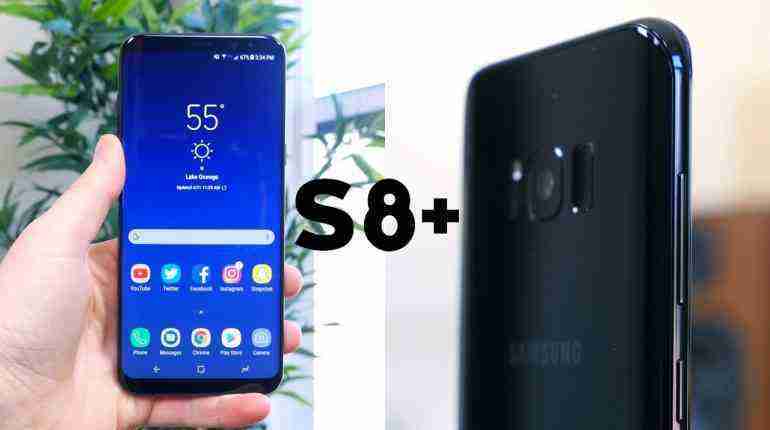 In the following step by step guide i’ll tell you how to Samsung Galaxy S8 SM – G950T T-Mobile on Android 7.0 Nougat using Odin. But before proceeding any further make sure your phone is on this firmware version by going to Settings > About device. Also backup all your personal data before performing root on your device, once you device is rooted you’ll lose void you warranty. Follow all the steps carefully in order to gain root access on your device. Step#1: Download the CF-Auto-Root-dreamlte-dreamltexx-smg950f.zip | and extract the file. Step#6: Once your device is connected successfully one of the port turns yellow. Now you have to add the CF-Auto-Root-treltektt-treltektt-smn910k 0f Package file to flash it. Step#7: Click on ‘PDA’ / ‘AP’ and select the file ‘CF-Auto-Root-treltektt-treltektt-smn910k.tar.md5‘. Battle Bay V 2.2.14240 mod apk loaded with unlimited coins, money and power. Here are all the Samsung Galaxy S8 and Galaxy S8+ Plus Model Numbers.